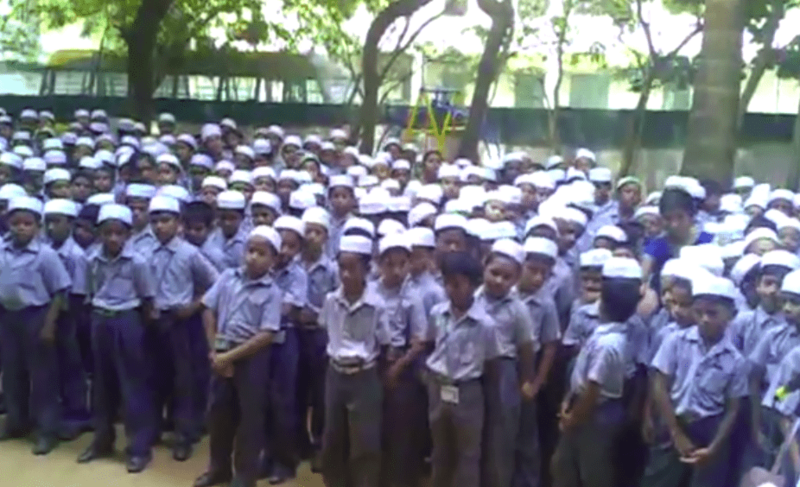 Imam Shafi Matriculation HSS is a nonprofit school run with the only motive of bringing quality education to the socially backward sections of the society, and has been doing so for, since 1973. 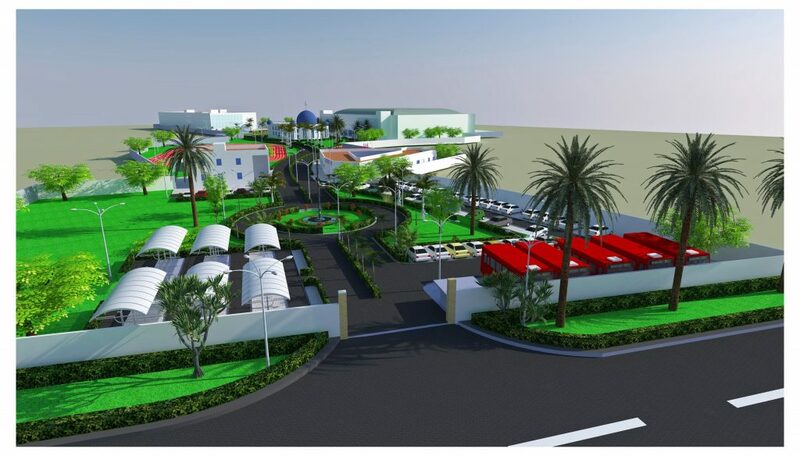 With an aim to combine quality education with Islamic teachings of the Holy Quran and the Sunnah of the Prophet Muhammad (pbuh), the school has strived to cultivate responsible, learned and morally-sound individuals. Charity begins at Home. 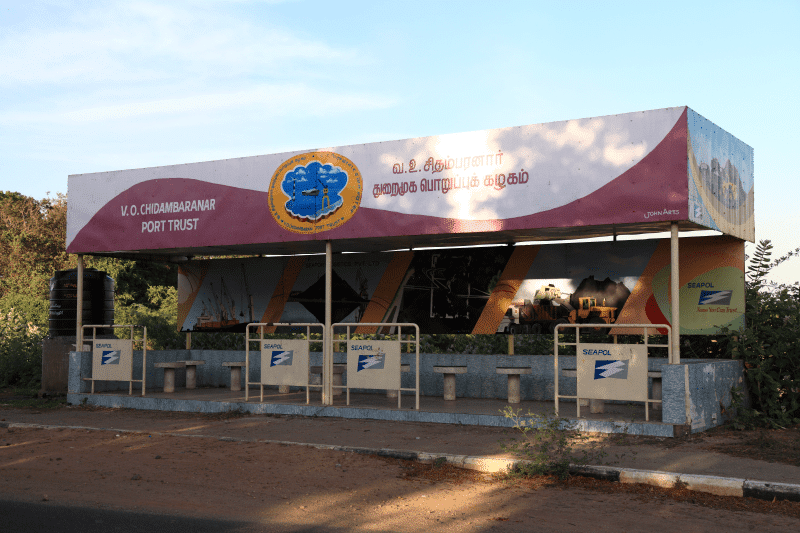 At our Home Port, Tuticorin under CSR Scheme, Seaport Logistics sponsored an aesthetically built Bus Shelter with the comfortable seating and drinking water facilities for the benefit of the large number of economically weaker section of the passenger who are making use of the public transport system. The creation of the ‘Chekkadikulam Walkway’, intending to instill a healthy lifestyle for the local folk. In light of this mission, a half a kilometer circumference pathway was paved around the Pond, which would see hundreds of people using it to stay fit and healthy in the process. Education powers technology and technology fuels ideas which can transcend the barriers of geography, caste, creed and religion. This isn’t just our belief but has also been put to practical display by Adirai FM 90.4, which touches and transforms the lives of more than 2.5 lakh people in and around Adirampattinam for 9 hours daily. Improving the hygiene of the surroundings and facilitate the entire population to lead healthy life. Protect and maintain greeneries, herbal cultivation, house garden making, and tree planting for healthy living. Initiating measures to minimise emission of polluting gases like carbon-di-oxide, which spoil the eco-system. Oversee and handle solid waste management with the active participation of the public and Local bodies. Awareness compaigns, group discussion and training classes to bring about behaviour change among the public on handling the garbage waste water management and cleanliness in public places. Universally acclaimed and accepted means of activity based learning imparting methodology, CBSE aims to develop the cognitive skills in pupils, promoting an inclusive and holistic environment for not just literacy, but an all-in-all education. We yearn for the budding future of Adirampattinam to be made abreast with this revolutionary way of learning and personality development.